Mirrors come in all shapes, sizes, and designs. 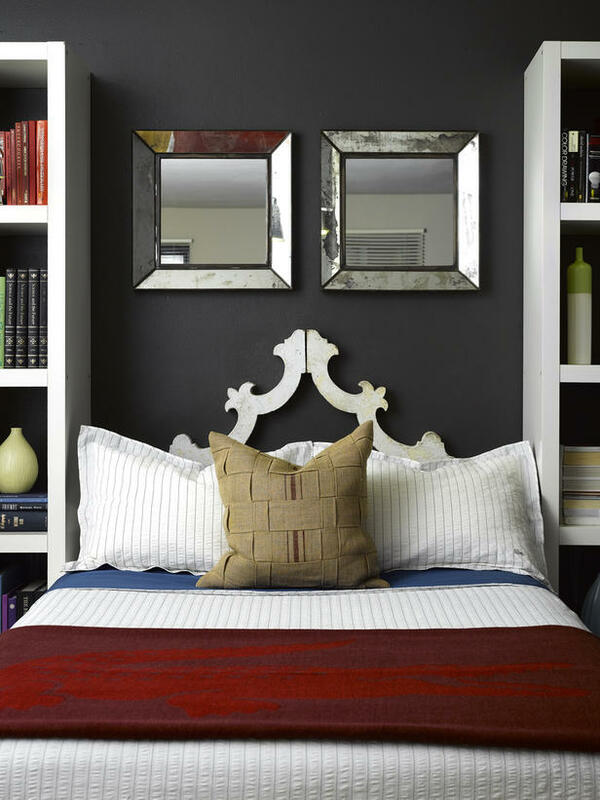 If you are looking for something that will give your room that time-worn or vintage charm and Old World glamour, adding an antique mirror can help do the trick. You may find one while cleaning your attic or storage room one day or when luck is on your side at an eclectic boutique or a bazaar. Clean it gently. Antique mirrors can be damaged easily, so the key is to clean it gently – do not use cleaning agents with harsh chemicals. Dust the frame with a feather duster or a paintbrush with soft bristles. Use a water-vinegar solution instead – add a quarter of a cup of vinegar to one cup of water. You can also clean the glass using mild soap and warm water. Dry it with lint-free cloth. Remember to clean it regularly, especially those with intricate frame designs. Touch up paint. If it needs some paint refreshing, clean the mirror first and dry it. Remove the paint flakes using a sand paper. Dab some primer into the bare wood areas and paint with the exact frame paint color. If the whole frame needs to be painted, cover the mirror with newspaper first, or remove the mirror from the frame if you can. Dab some primer on the chipped parts or where the paint is already peeling before applying paint. Replace the mirror. If the frame design is what makes it stand out and the mirror does not look good anymore, consider replacing the mirror. Re-silver. You can buy a do-it-yourself re-silvering kit, but keep in mind that this is a complicated process. It involves the usage of concentrated solvents which contain chemicals that can be harmful when inhaled. 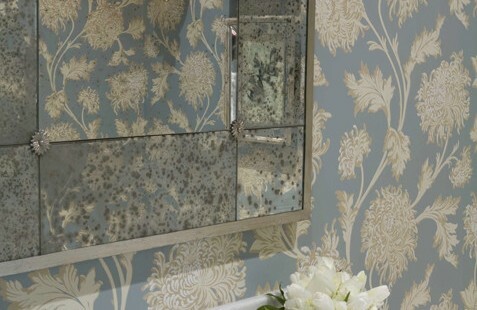 If the antique mirror has sentimental value, consider hiring a professional to do the re-silvering for you. Should you decide to do it yourself, make sure there is enough ventilation in your work area and do some research on the correct steps to do it. These are just some of the ways to restore antique mirrors. In general, not all antique mirrors are valuable. Some may be just old, but still have that vintage look and feel to it. Having said that, check the item first before restoring it. It may not be worth the time, effort, and money, especially when re-silvering. If you are not completely sure about its value, it is advisable to take it to an antique dealer and let him/her determine if your antique mirror is worth restoring and keeping.